The 12 Days of Indo Board – Day 2! And it’s on Sale at 40% off!!!! 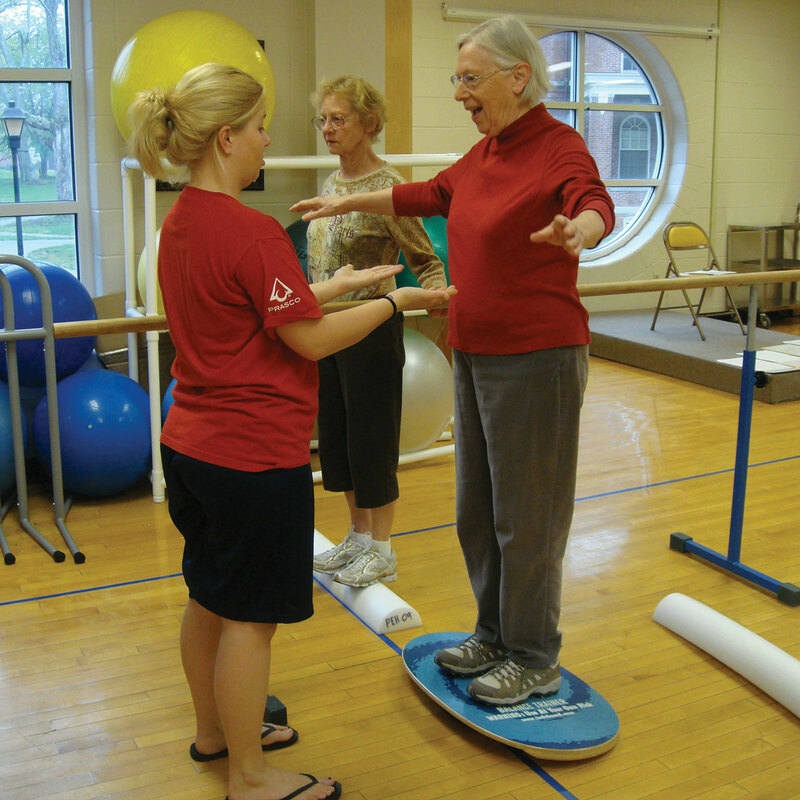 The Indo Yoga Board gives your yoga exercises a boost! 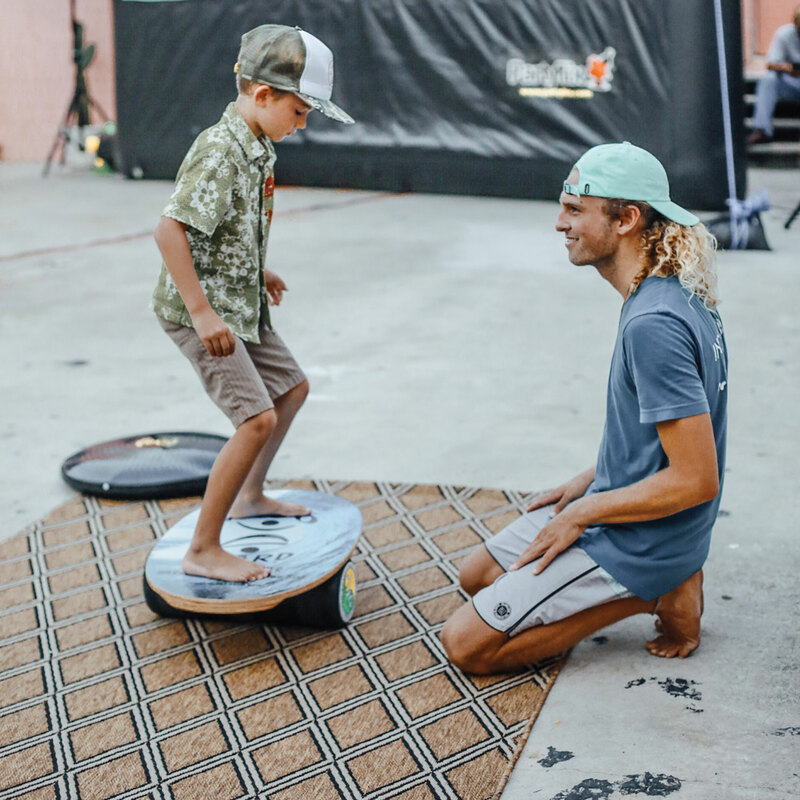 This board combines balance, surfing, SUP and yoga in one! Our Youtube Channel has a multitude of videos you should check out! Take a look at the awesome photos they have shared using the Indo Yoga Board. Evelyn O’Dohery instagrammed her class set up. What a perfect place to practice yoga! Becky Chester strikes a pose. She’s using the Yoga trio pack here! Change up your normal yoga routine using the Indo Yoga Board. Imagine all the poses you could practice on the Indo Yoga Board! 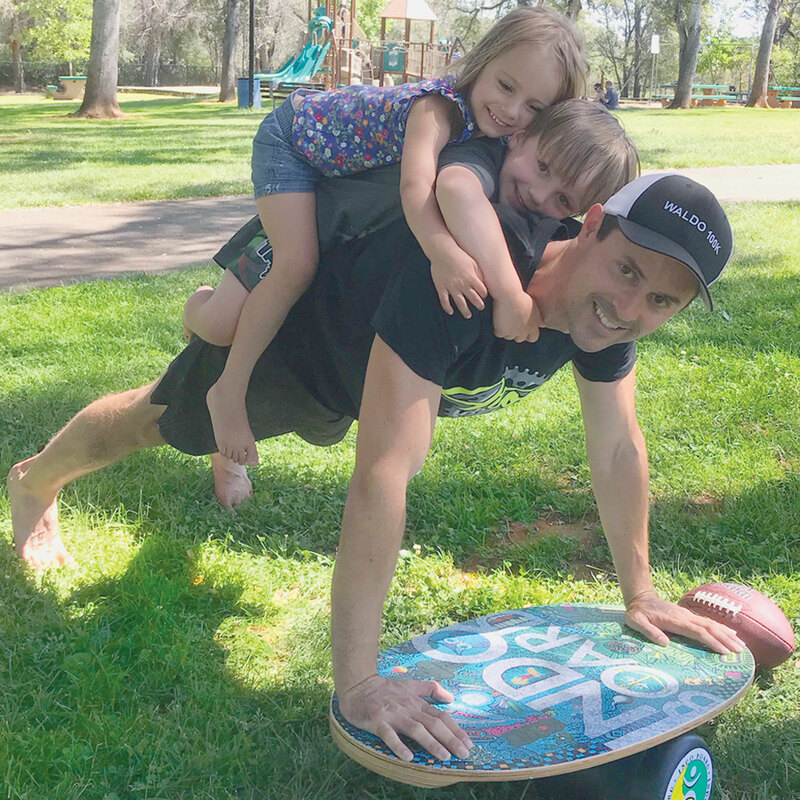 How To Do A Plank Variation Exercise with the Gigante Cushion underneath your flipped over Indo Board.